Some of the people who make Voices for CASA Children possible. 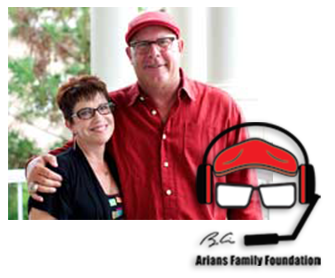 The Arians Family Foundation motto is “A Voice For Children” by supporting and developing programs which strive to prevent and ameliorate the abuse and neglect of children. The Arians Family Foundation supports CASA (Court Appointed Special Advocates) in making sure that children who are involved in the Court system, as a result of abuse or neglect by their families, receive the love and help they need. 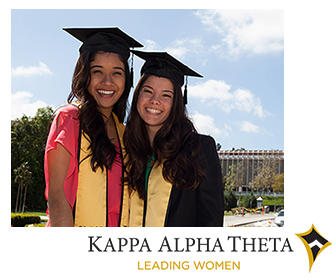 Kappa Alpha Theta nurtures an environment for social, intellectual and moral growth. The Delta Epsilon Chapter attracts, cultivates and promotes leaders within the chapter and on the ASU campus. Within Theta, the opportunities to grow as a leader are endless. Theta likes to encourage each girl to contribute her own special piece to the Chapter, which in turn, helps each and every one of the sisters grow to be a strong, confident leader. CASA is Kappa Alpha Theta’s national philanthropy. Thank you, Kappa Alpha Theta, for caring so much about the children and supporting the actions needed to bring a Voice to more of the infants, children and teens who need an advocate…now. 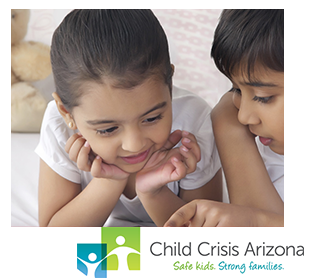 Child Crisis Arizona is committed to preventing child abuse and neglect. They accomplish this by supporting and strengthening families through education and intervention, by providing a safe environment for children to heal, and by recruiting, training and supporting foster and adoptive families. 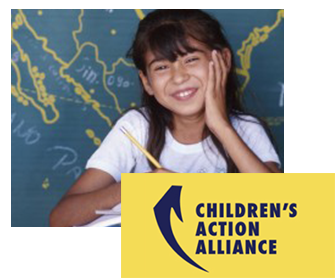 Children’s Action Alliance is an independent voice for Arizona children at the state capitol and in the community. CAA works to improve children’s health, education and security through information and action. 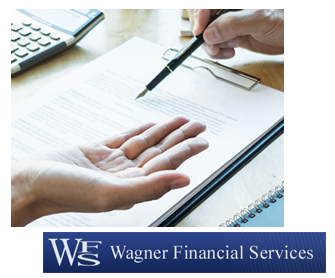 Wagner Financial Services is a Scottsdale, Arizona-based wealth management and accounting firm that provides small business accounting services. CPA, CFP.